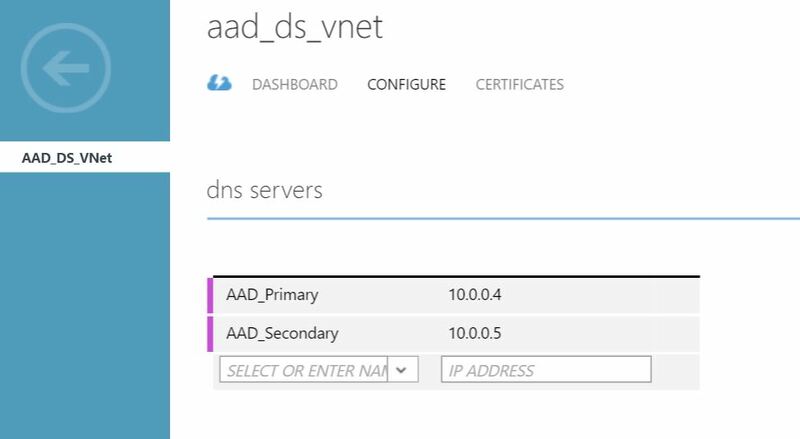 It created Highly Available Azure AD Domain Services only in one region where VNet is created, extending Azure AD Domain Services to other regions may not be possible at this stage. 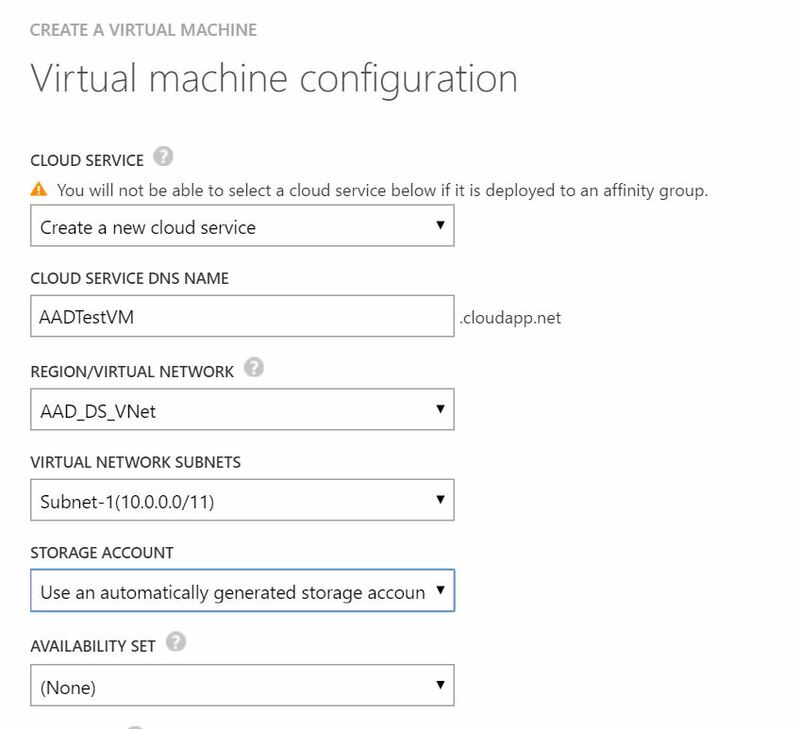 Since it is managed Azure Active Directory Domain Services, it doesn’t provide tenant with Domain Admins and Schema Admins rights. 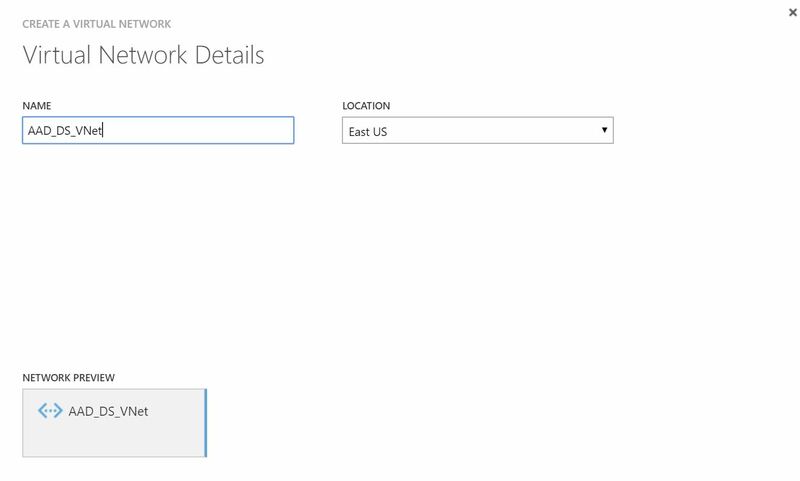 Let us now see how to create Azure Active Directory Domain Services on Azure, and how to manage them. 2. 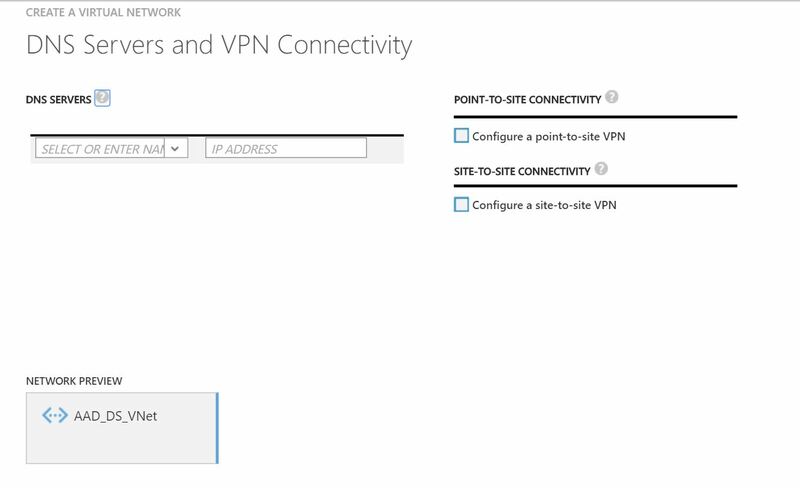 Leave the preferred DNS Server IPs empty. 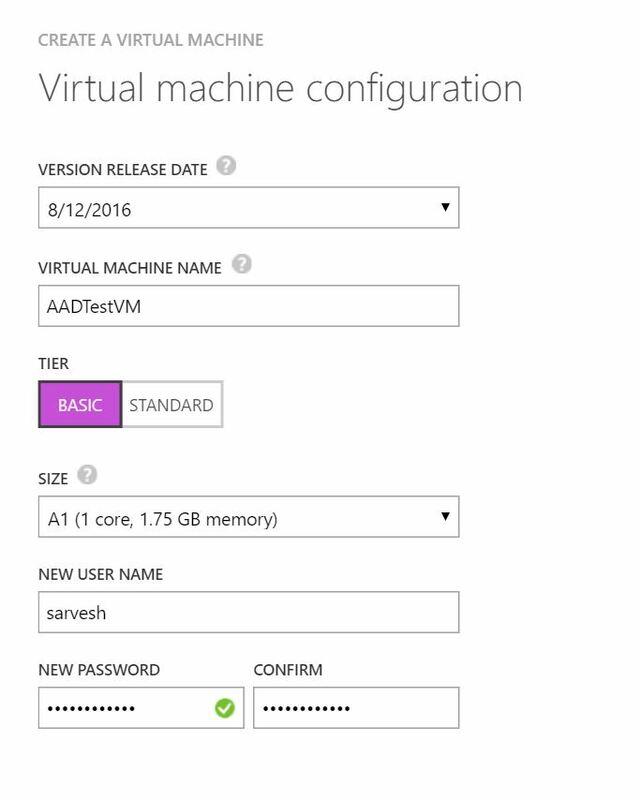 We will fill them once Azure AD Domain Services are created and shows us the IP address of the managed Domain Controllers. 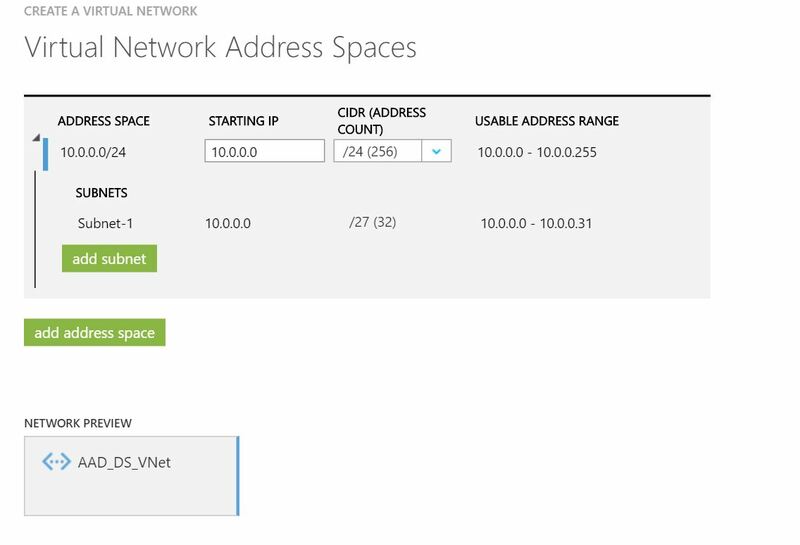 DNS entries here will be supplied to all VMs in the VNet for Domain Controller communication. 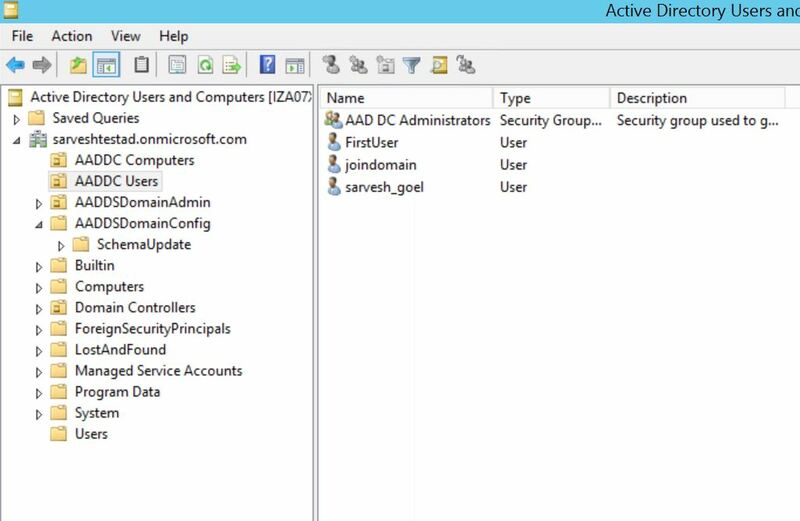 Create a new User “joindomain” (or any other name of your choice), a new group “aad dc administrators” (should be exact name, as it is the group that Microsoft creates to manage the OUs and Group Polices) and add the user account to this group. Once this is done, you will be able to join computers to domain. The VM that was created was joined to domain using this account. 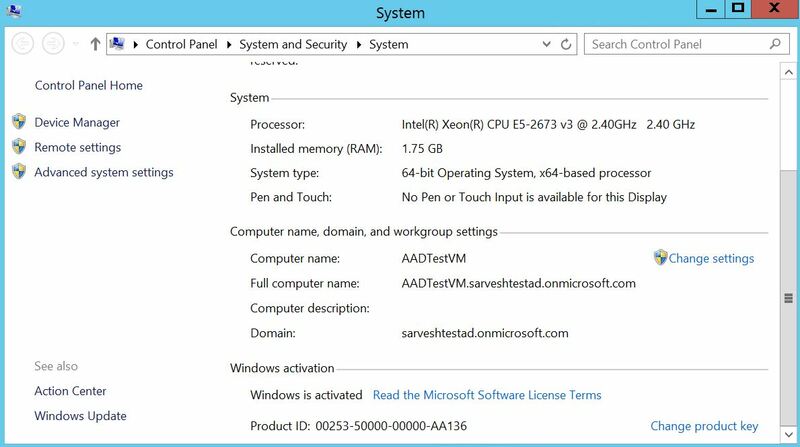 Install the AD Management tools and Group Policy management tools on the VM that was created or any other system. For the simplicity in illustration, I have installed the tools on the same VM itself. There are Organizational Units named “AADC Computers” and “AADDC User” to store the Computer and User accounts respectively. 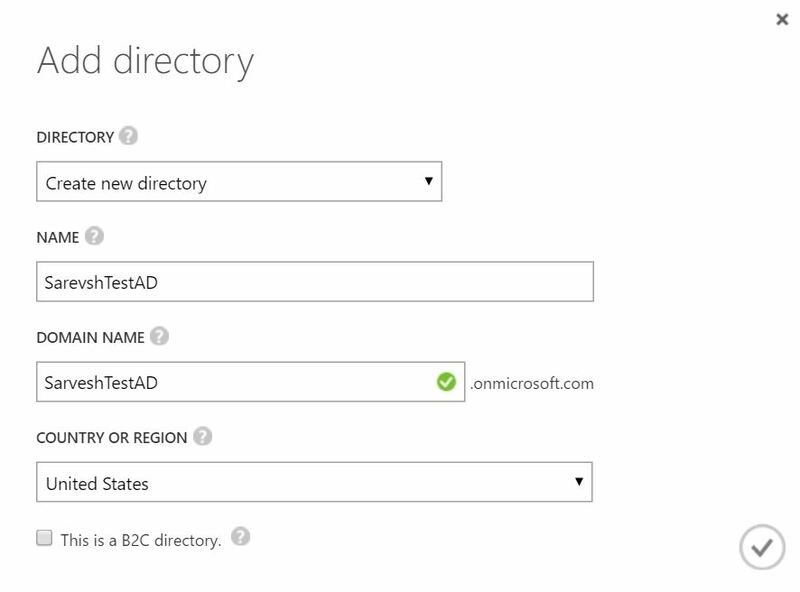 Now that we have seen how Azure Active Directory Domain Services is created and managed on Cloud, we need to analyze if it is really practical for medium or large organizations to leverage Azure ADDS. The lack of control over Schema / Domain really restricts organizations to modify the Domain environment based on their ecosystem. 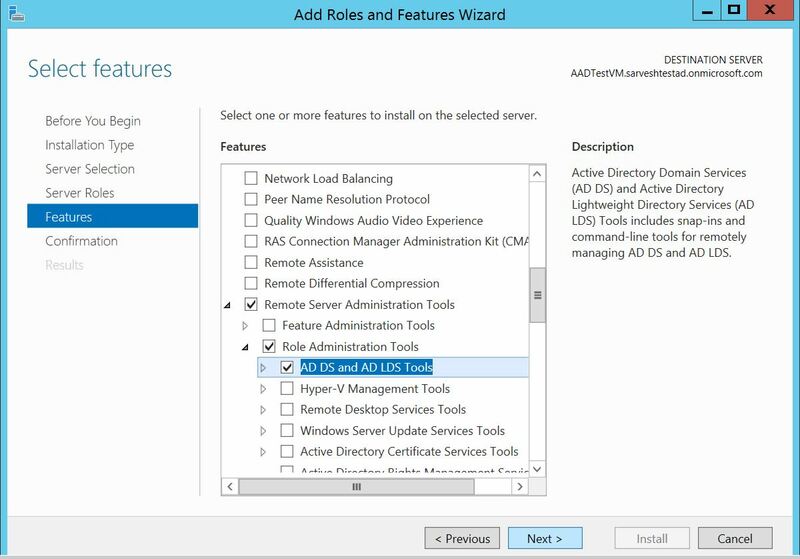 I feel Azure AD is a great tool on Cloud with support for Applications integrations, Business Integrations like B2B / B2C or Azure Access Control and MFA, but Azure ADDS would still need to be evolved to meet the large organizations requirements. 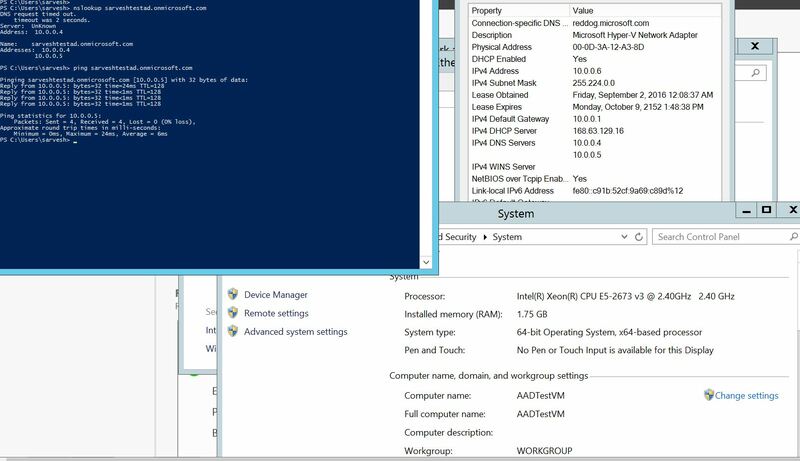 It may be great for small or start-ups to leverage NTLM, Kerberos protocols without having to design the Active Directory environment and manage. 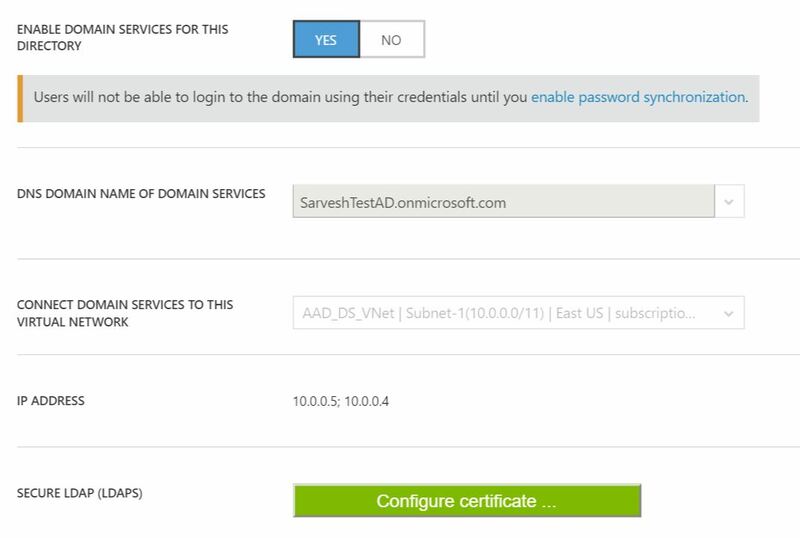 In the next posts, I will explain how Azure Active Directory Domain Services behave with synchronized Identity.